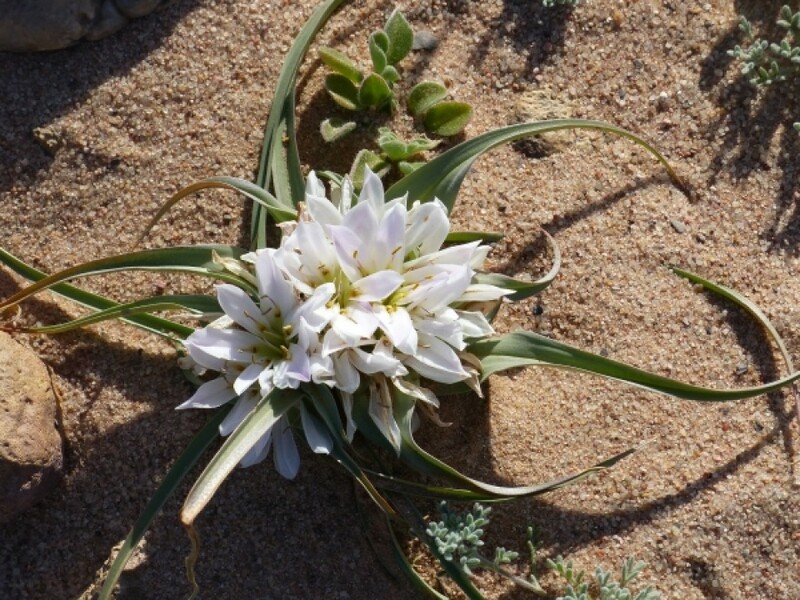 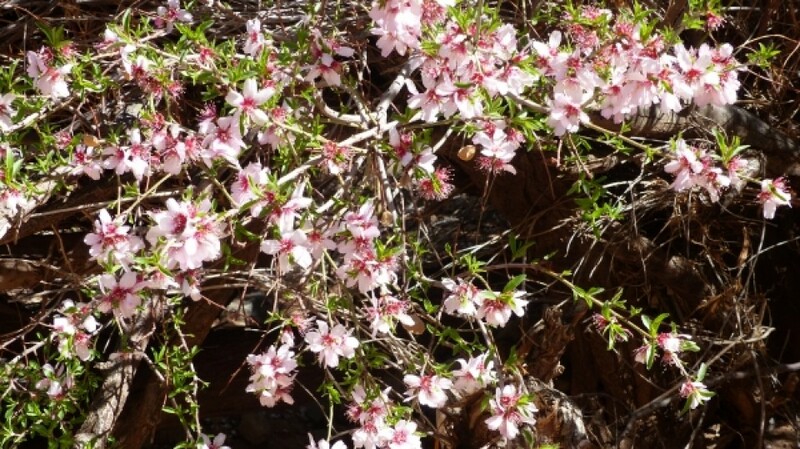 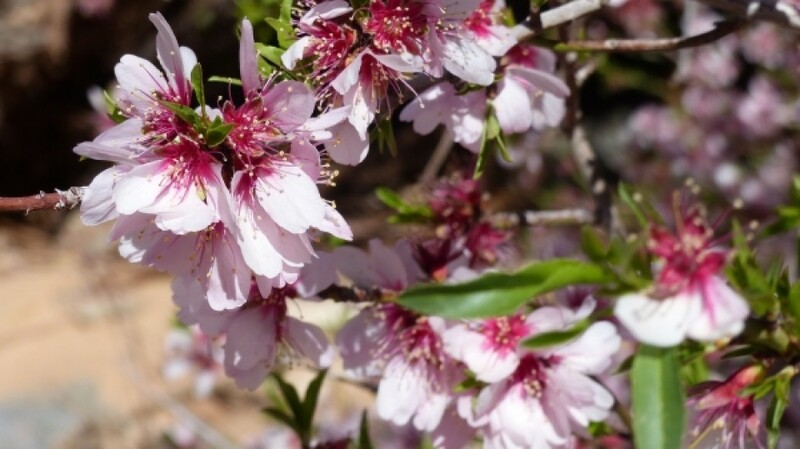 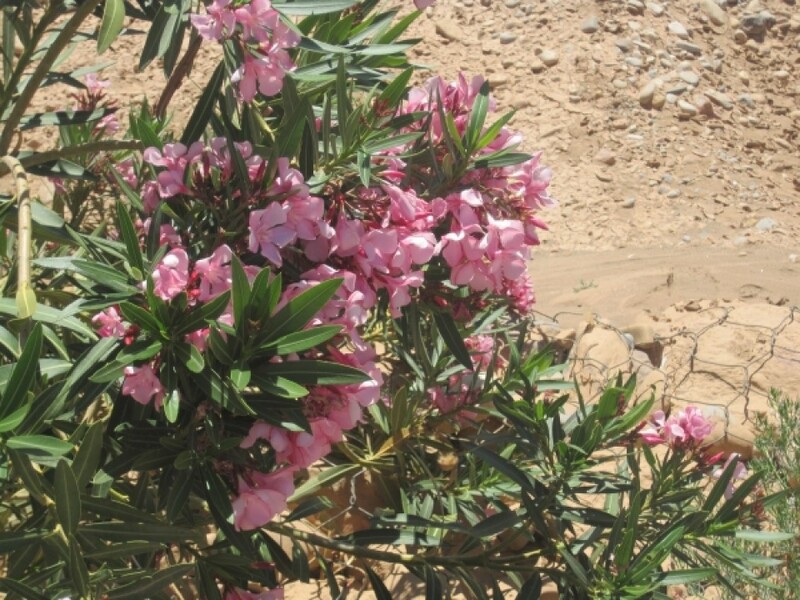 The vegetation of Southwestern Morocco offers an outstanding diversity in all seasons. 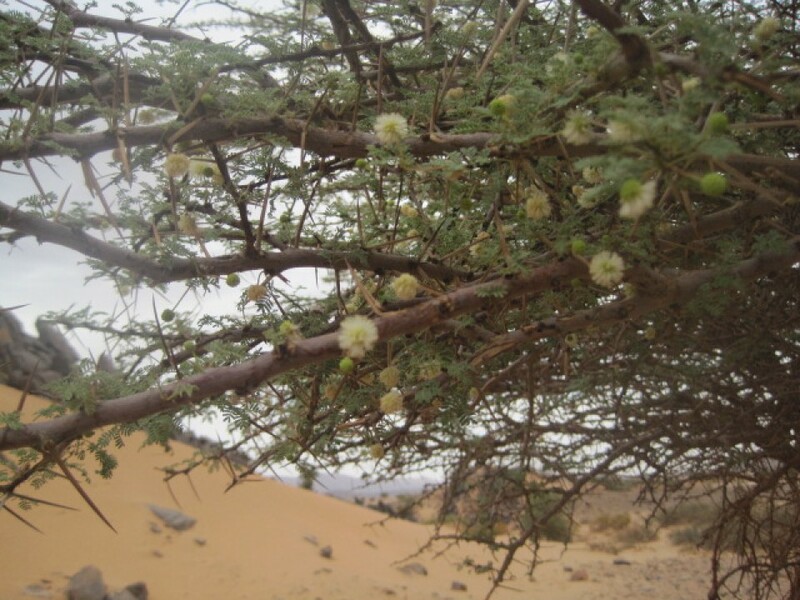 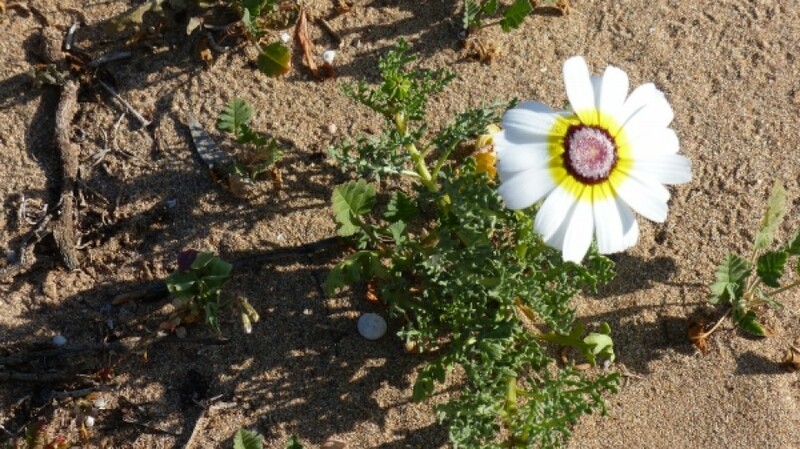 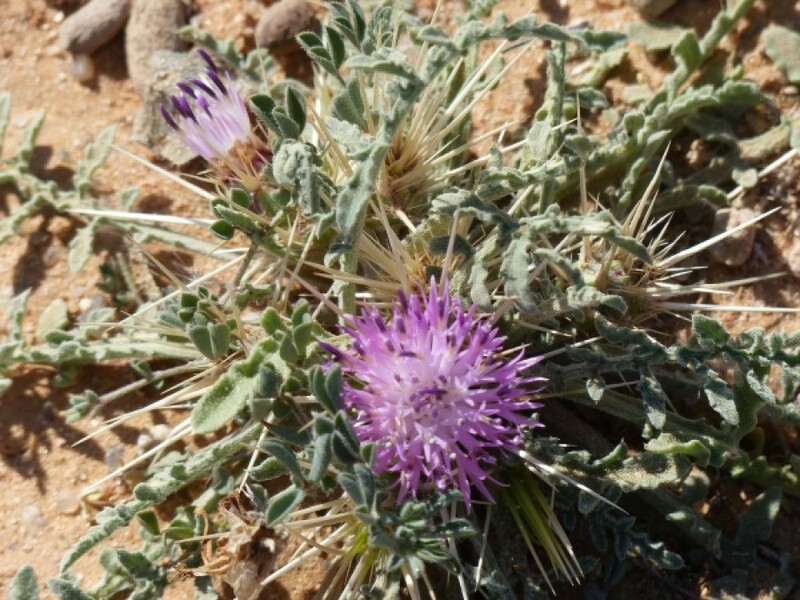 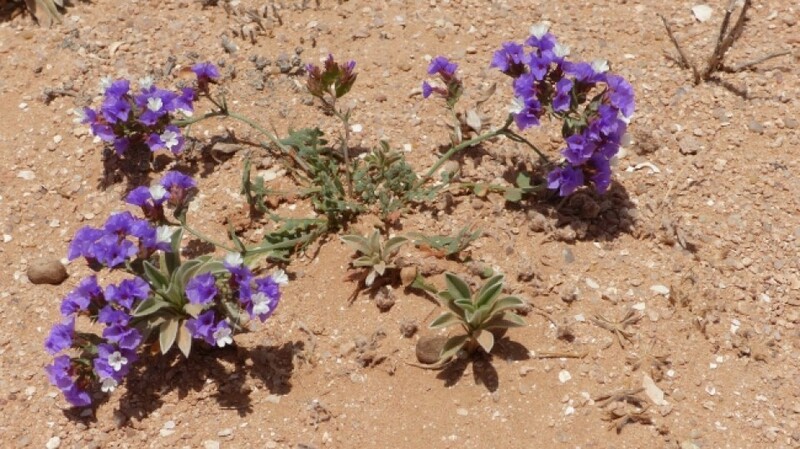 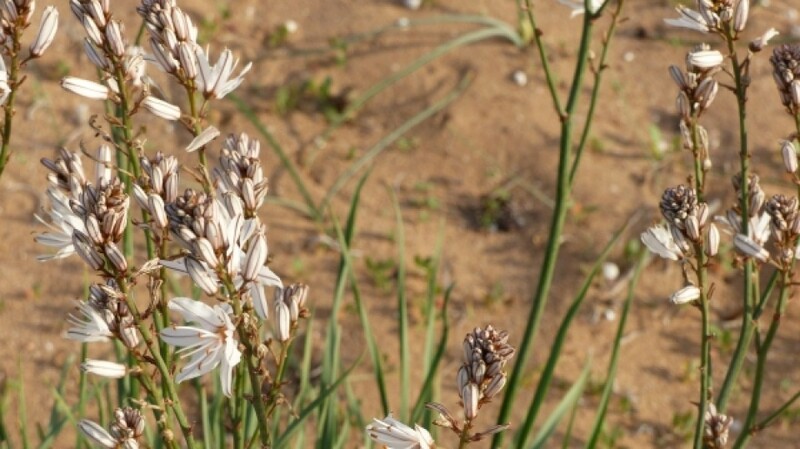 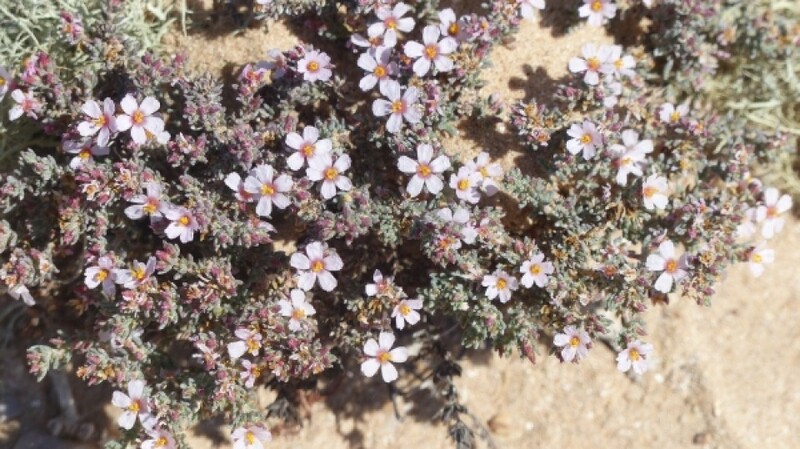 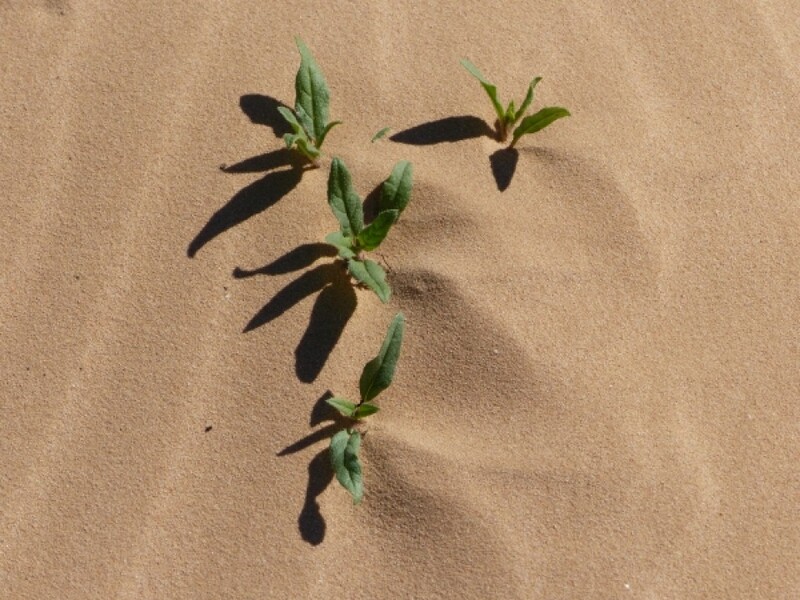 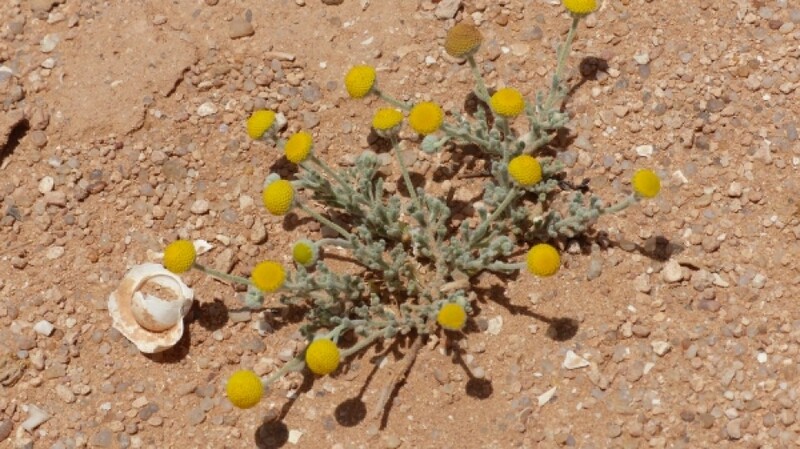 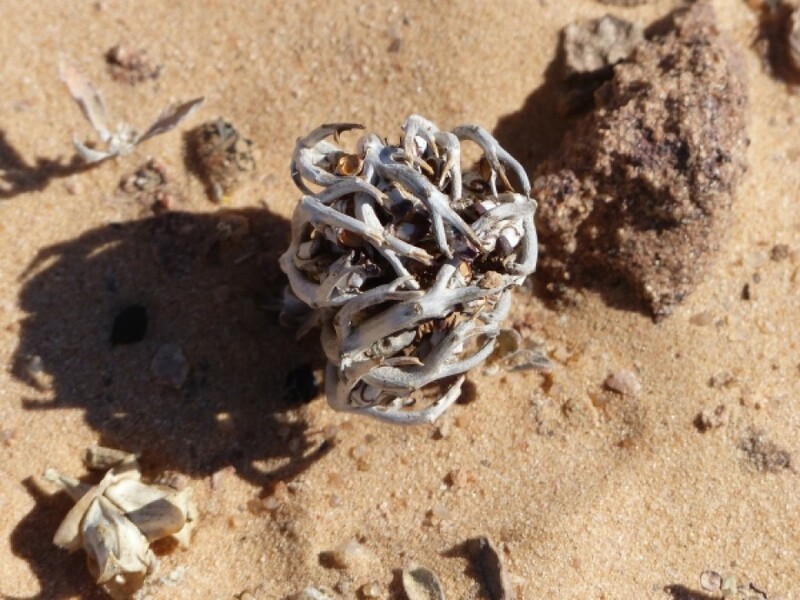 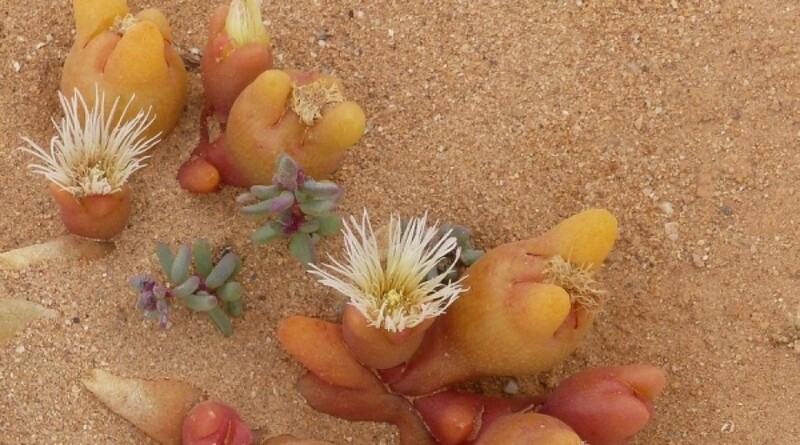 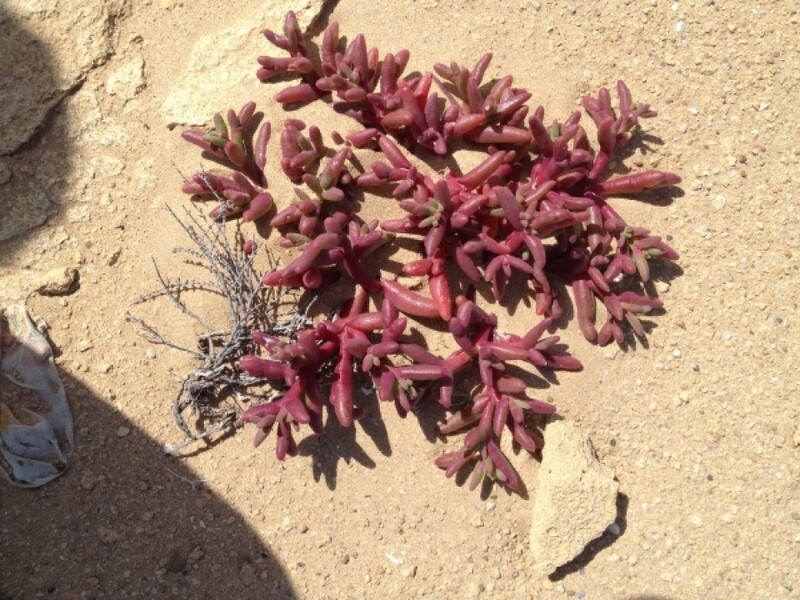 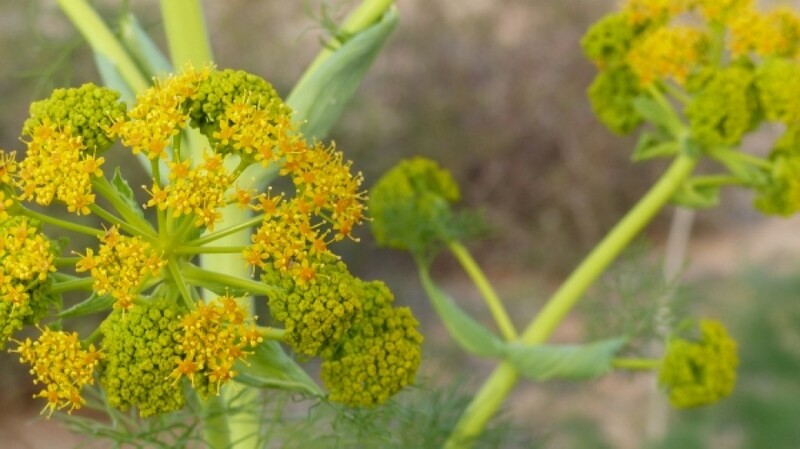 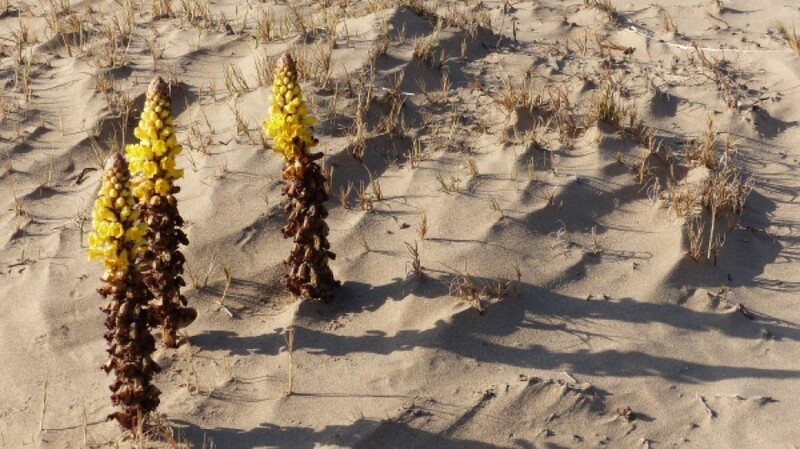 The plants are admirably adapted to the Saharan climate. 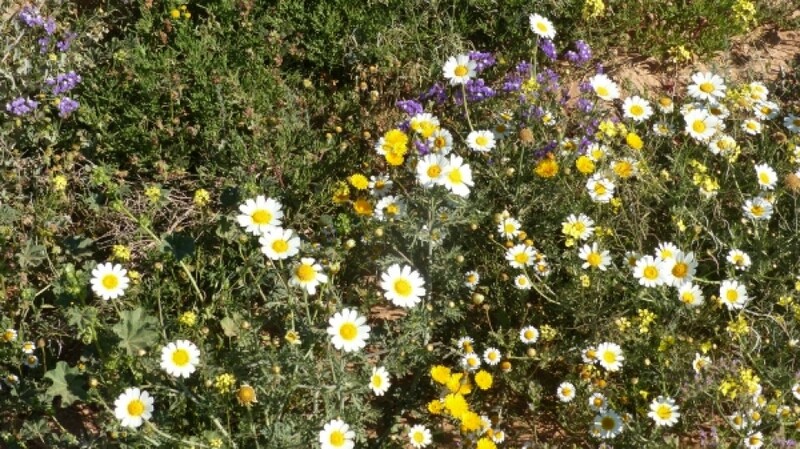 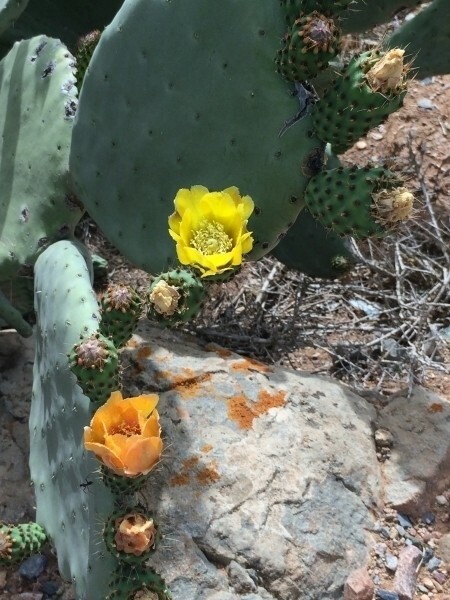 Thanks to the rains in October 2015 we could see beautiful flowerbeds, including in desert areas! 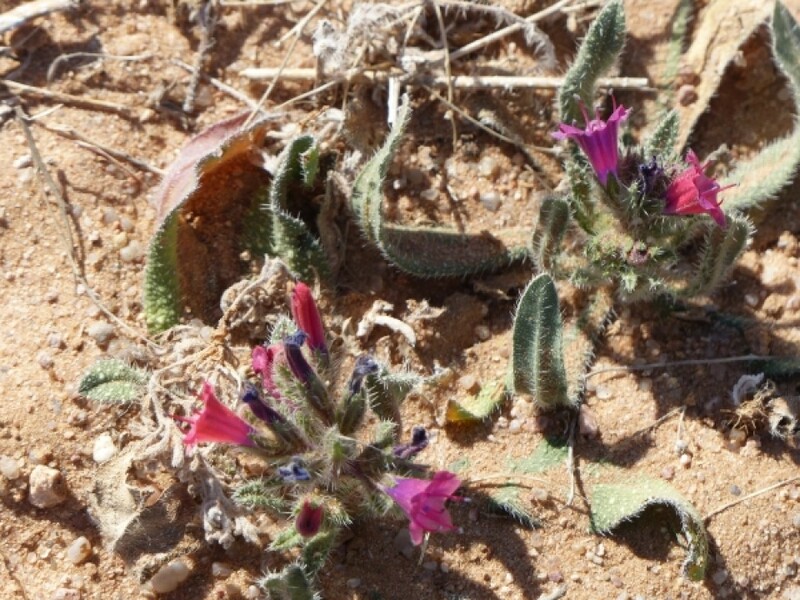 http://www.teline.fr/en For more information about the different species, the link of Jean-Paul Peltier.